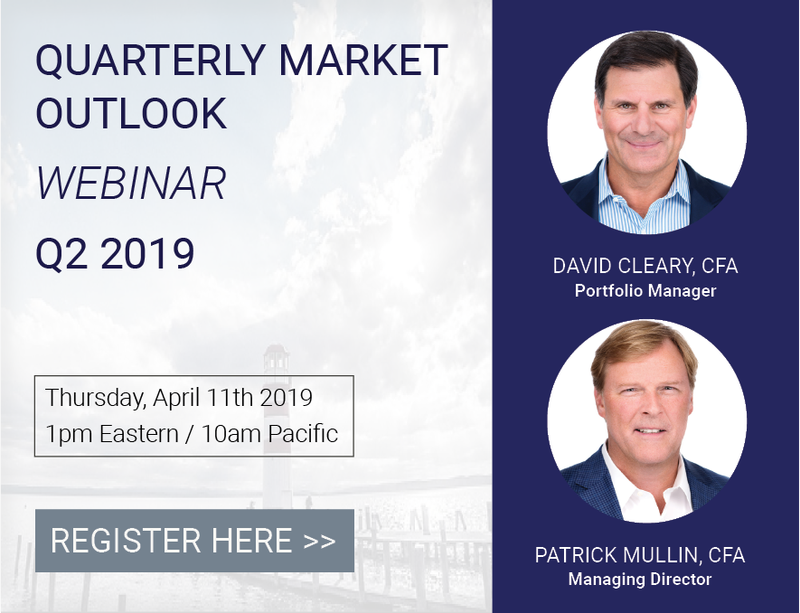 Patrick Mullin has spent over 25 years in the financial services industry in roles ranging from equity trading and institutional sales to equity analysis and portfolio management. Most recently, Mr. Mullin was the Founder and CIO of Ardara Capital, LP, a small and mid capitalization hedge fund. Prior to Ardara Capital, Mr. Mullin was COO at DeepDive Automated Research, a technology company automating the financial research process, where he was responsible for fostering important client and strategic relationships. At Lazard Asset Management, Mr. Mullin was an analyst covering the energy, technology and healthcare sectors and served as the Portfolio Manager for the Lazard U.S. Small Cap Product overseeing $3 billion in AUM. Mr. Mullin is a graduate of Trinity College, has an M.B.A. from The Kenan-Flagler School at The University of North Carolina at Chapel Hill and holds a Chartered Financial Analyst (CFA) designation.